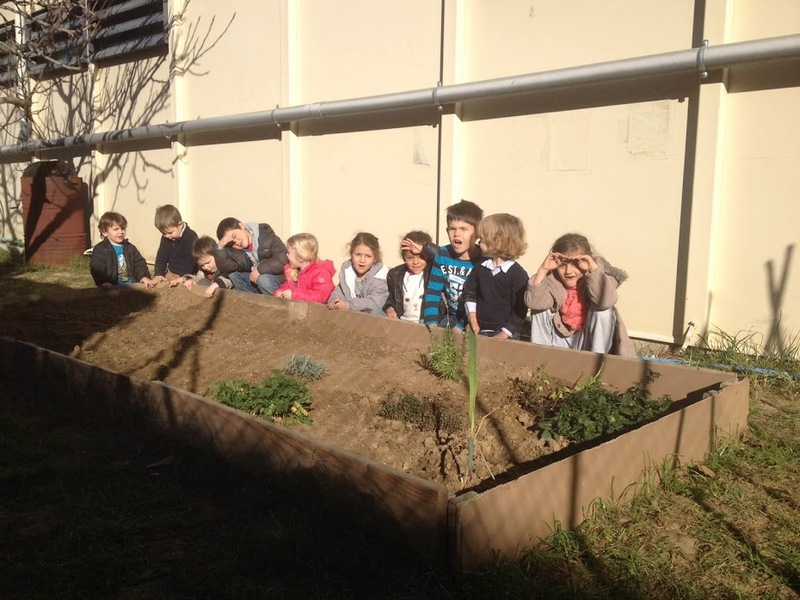 EL NOSTRE HORT: AVUI HEM COLLIT LES CEBES!!! HEM COLLIT LES CEBES I LES HEM TASTAT! TAMBÉ LES HEM PORTAT A LES CLASSES PER ESMORZAR. AVUI HEM FET DE CIENTÍFICS! HEM OBSERVAT L'HORT AMB PACIÈNCIA I AMB LUPES. HEM DESCOBERT QUE LES FAVERES SÓN UNA MICA MALALTES, TENEN PULGÓ!!! PERÒ NO US PREOCUPEU, PERQUÈ JA TENIM LA SOLUCIÓ!... LA SETMANA QUE VE US HO EXPLICAREM!!! TOT I AIXÍ LES FAVERES JA TENEN LES VAINES AMB FAVES A DINS!! !